Other Personal skills – Computer skills and Music. 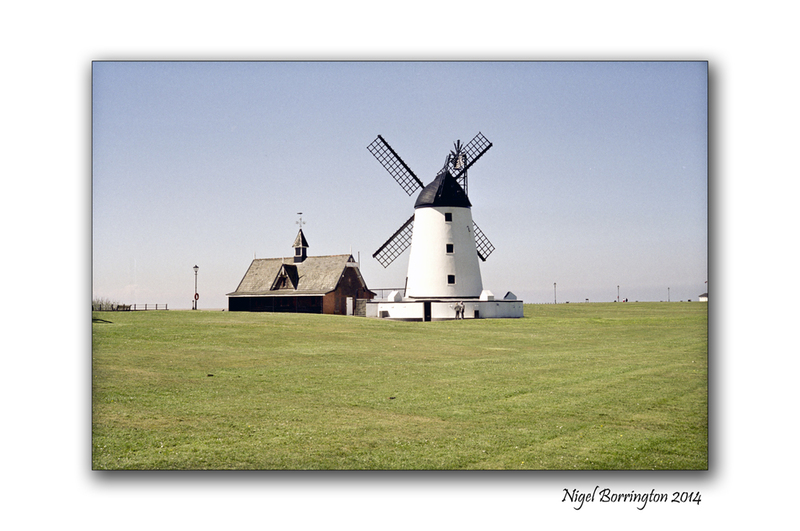 Windmill Museum at Lytham Green, + A big thank you before some down time. The Windmill Museum at Lytham Green, East Beach, Lytham, Lancashire is one of the best kept windmills in the UK and well worth a visit. Its located along the sea front walk at Lyhtam and had featured in many films and tv Ad’s. If you are in the location you must stop and take a look ! This is my last post for a week or so, I have been posting on my blog for a good two years now and love sharing images with some details about places and locations here in Ireland and Europe. I also love viewing so many great blogs in wordpress this has become my most loved created space!! – Thanks everyone !!! I just wanted to say a Huge thank you to anyone who has posted comments , added information, likes and just visited here. Sunday evenings, time for some sunset thinking. Elementary Posters GreenC Productions, Stanford, South Africa.